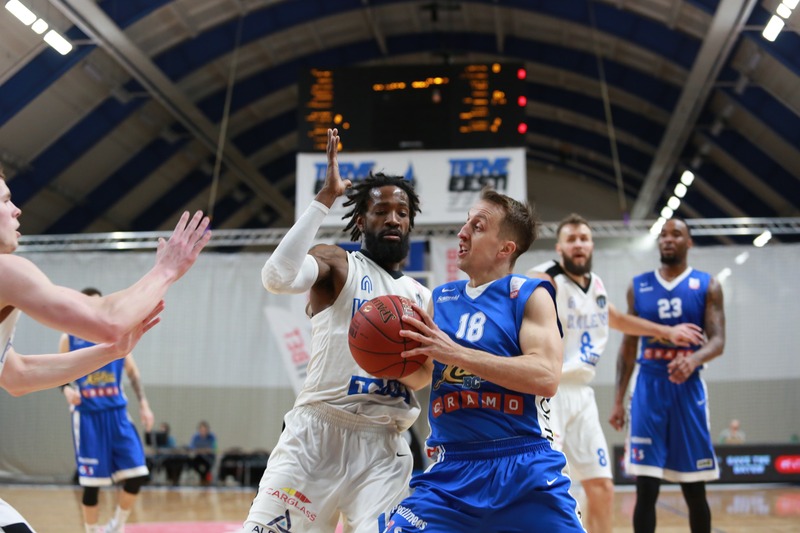 Kalev/TLÜ led at the half-way point of the first quarter 9:4 and controlled the game until the end of the first half as crucial points from Reggie Lynch helped the expected favourites in this game, BC Kalev/Cramo, a narrow 51:46 lead going into the half-time break. 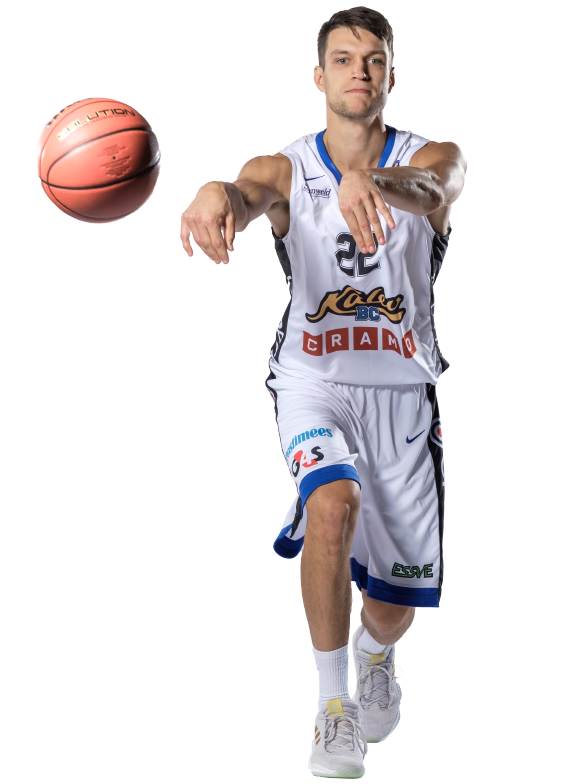 The hosting Kalev/Cramo dominated the third quarter and took a good 79:65 lead going into the fourth but a disastrous last quarter made the game extremely tight as TLÜ/Kalev climbed back thanks to Taylor Stafford and even took a 92:91 lead but thanks to free-throws by Lewis Chavaughn Kalev/Cramo managed to take an improtant win at home. 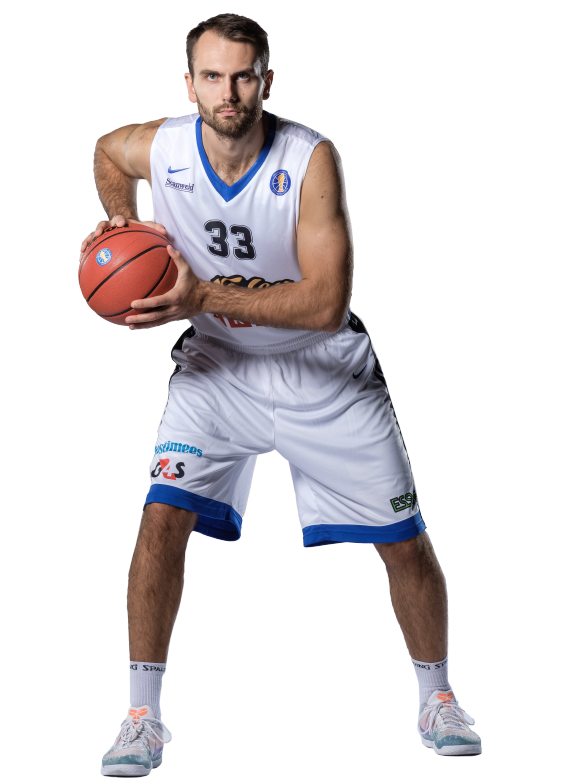 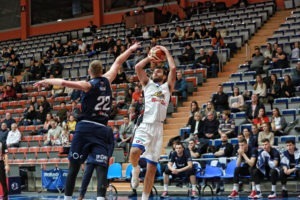 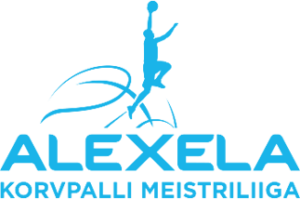 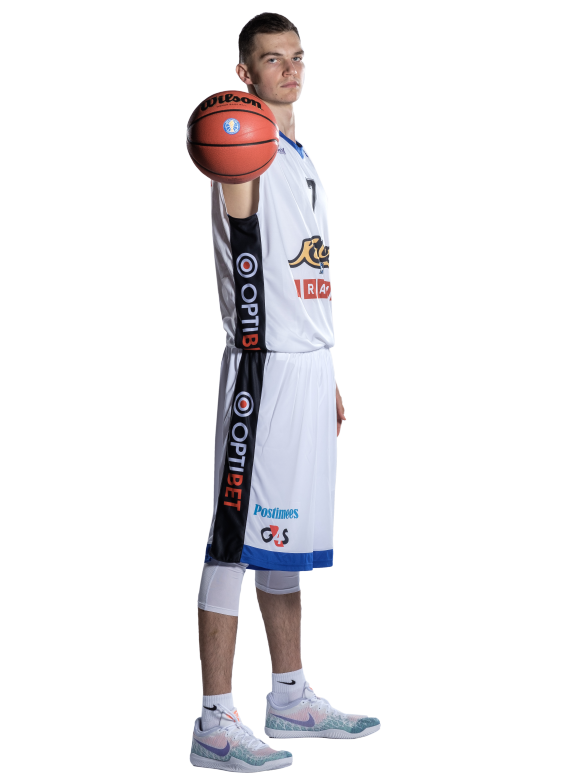 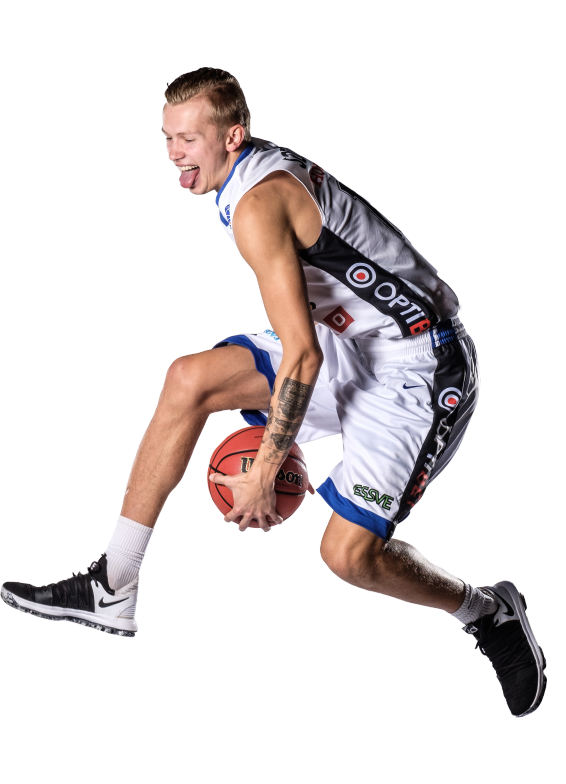 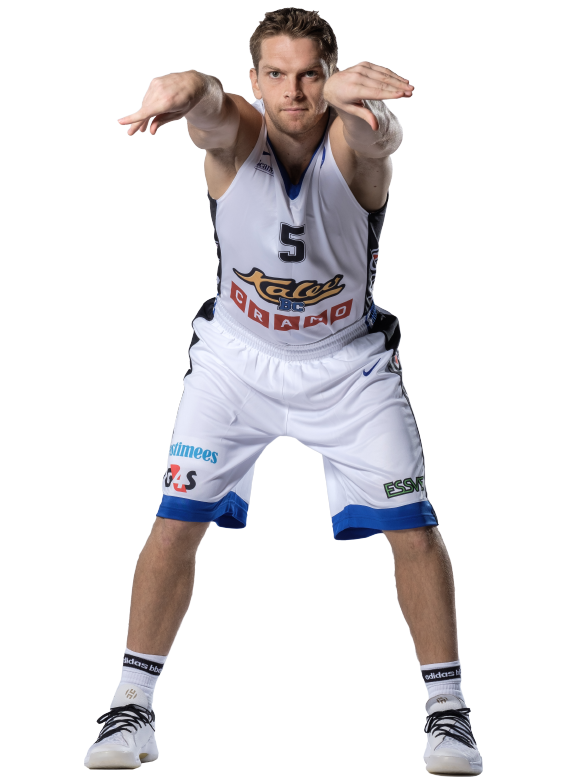 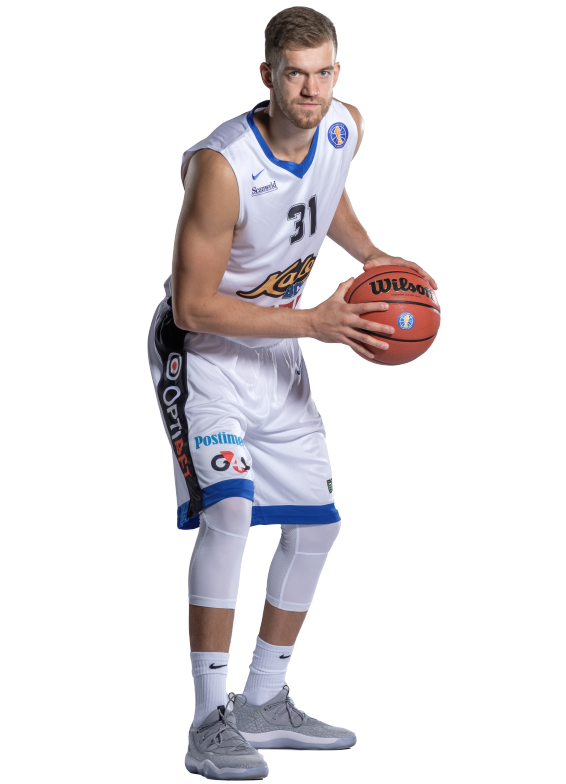 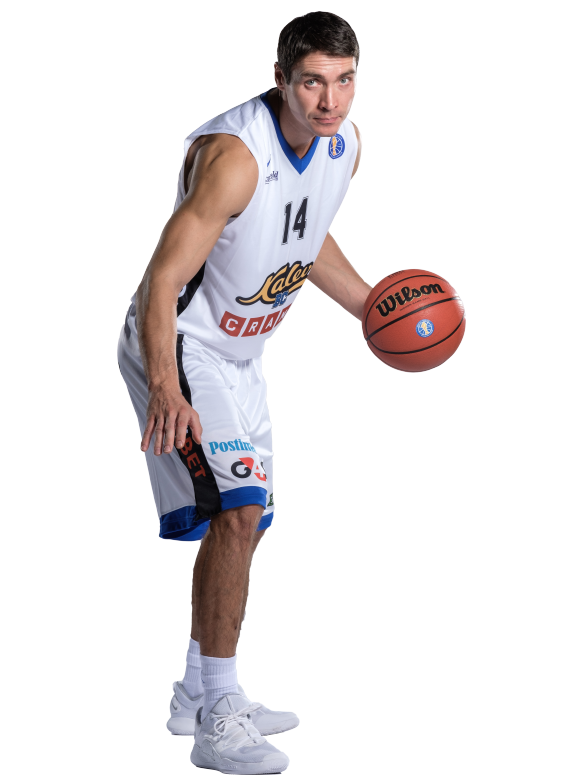 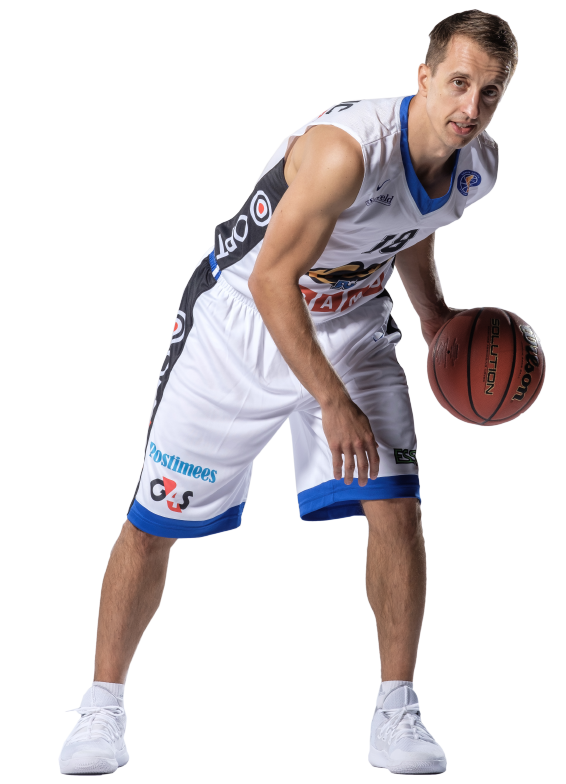 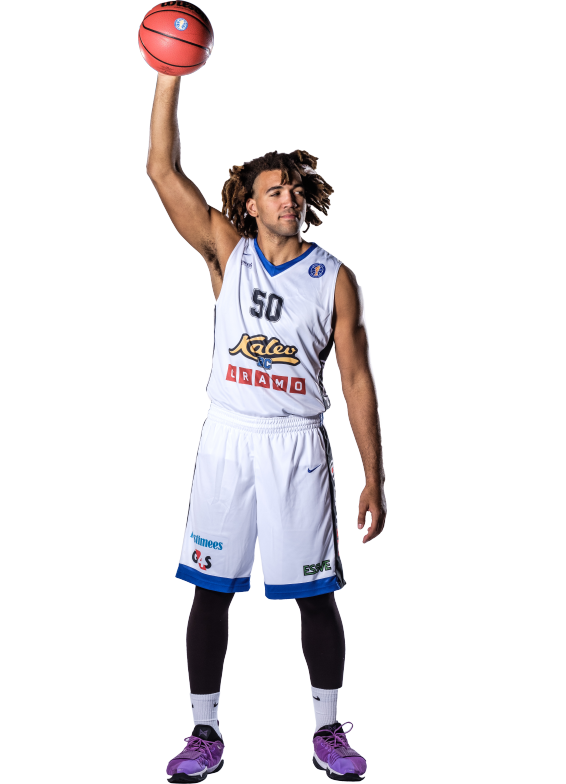 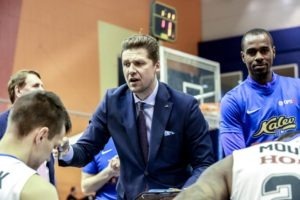 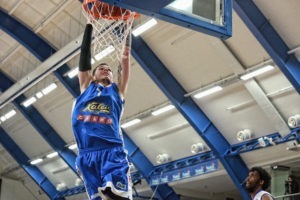 Reggie Lynch had 19 points for Kalev/Cramo, Moultrie and Salash finished with 13, Dorbek 11 and Mirkovic with 10 points. 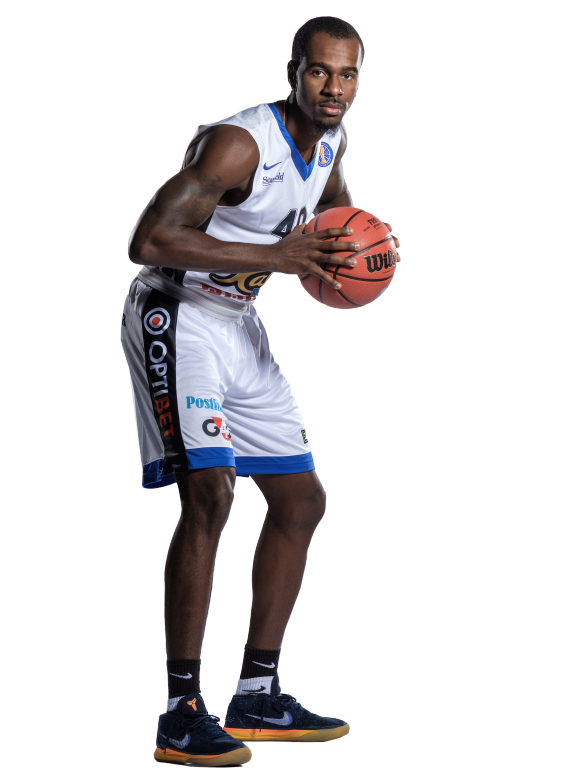 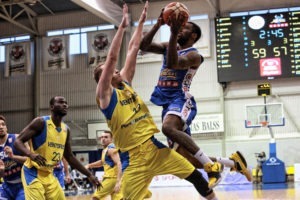 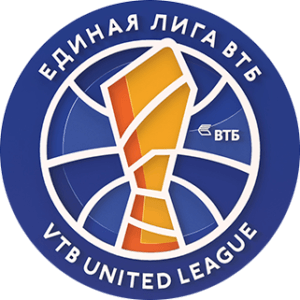 Ronald Eric McGhee Jr had a game high 20 points for Kalev/TLÜ while Stafford added 18 and Paiste 13 points.